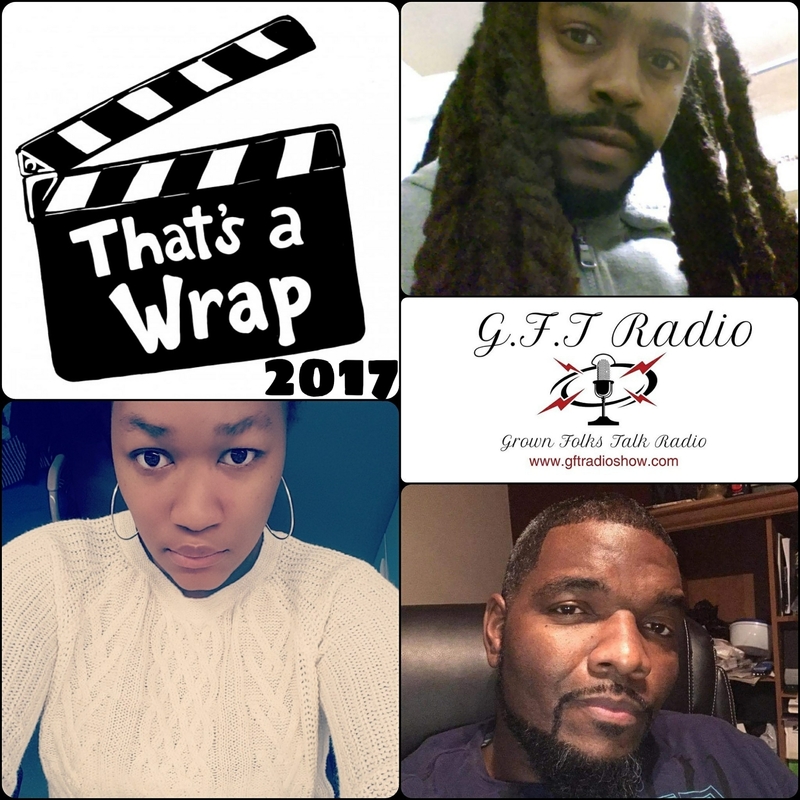 Join the Conversation, as G.F.T Radio closes out 2017, with highlights of our favorite shows! We will feature past guest hosts, and our favorite callers; and listen as they share their thoughts on their favorite GFT shows, and topics, of 2017! We’re also looking forward to revealing our future plans, goals and improvements for 2018, and more! If you know us, you know it’s gonna be one hell of a celebration, so you don’t want to miss it! Make sure you call in (657) 383-1155! Also tweet us @gft_radio and toast the night with us! One of our best shows in my(clint) opinion. Have a listen and join the conversation. Drop a comment.